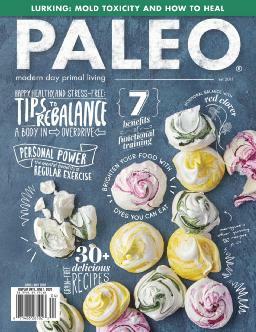 Each bimonthly issue of Paleo is packed with the latest research, exercise and nutrition, interviews, inspirational stories, recipes, reviews, info to raise Paleo kids and much more! 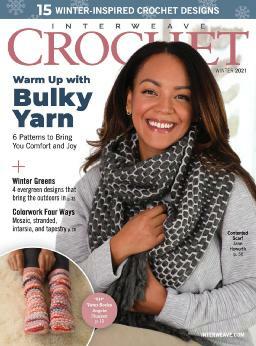 Interweave Crochet magazine is the place to learn how to crochet or discover a new crochet technique or tip, be inspired, and shop for crochet magazines, books, videos and and patterns. 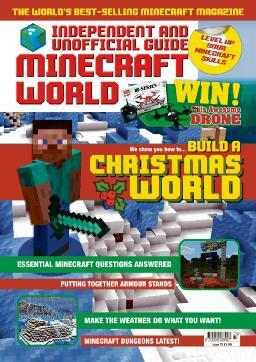 Aimed at 7-11 year olds, Minecraft World magazine is an unofficial guide to the Minecraft™ game. 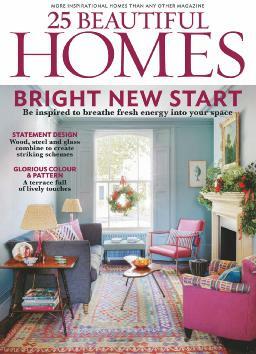 Each issue is packed full of news on what’s happening within the online community, tips on achieving various goals, tutorials, puzzles and plenty of expert advice.